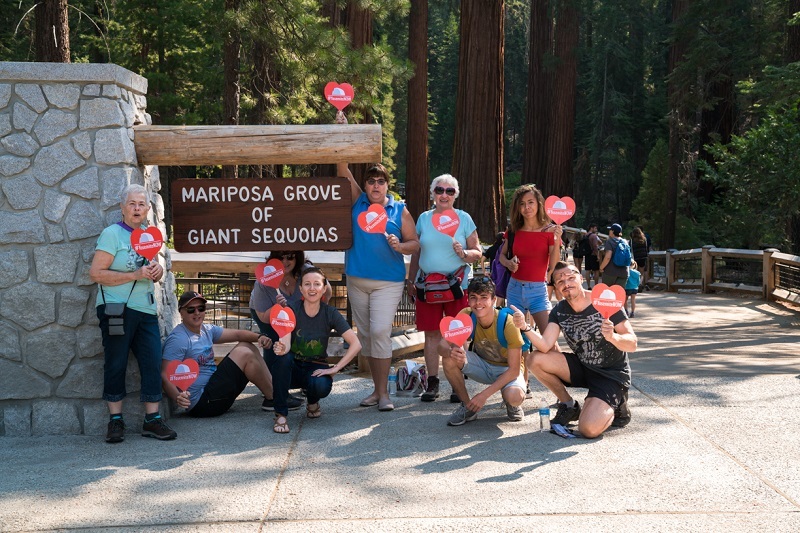 OAKHURST – With the reopening of Yosemite Valley and Mariposa Grove of Giant Sequoias, Yosemite Gateway communities have come together with #YosemiteNOW campaign on social media, to show the world Yosemite’s icons remain unharmed from the fire and to encourage visitation that is vital to the region’s economic recovery. After thirty days of challenging fire and unhealthy air quality, Yosemite National Park reopened on Tuesday, Aug. 14 at 9 a.m. All roads leading into Yosemite will reopen, along with Yosemite Valley. The southern entrance of Highway 41 reopened Monday, Aug. 13, with access limited to historic Wawona and the newly restored Mariposa Grove of Giant Sequoias. It’s an easy drive to Yosemite Valley from the southern gateway entrance by traveling Highway 140 through Mariposa. Four stunning counties are the Gateways to Yosemite National Park. Although these areas share a piece of paradise, they are uniquely different and offer visitors four epic ways to explore the park. With breathtaking scenic expanses, crystal clear lakes, rivers, waterfalls, and granite rock formations, there are endless adventures to be found. 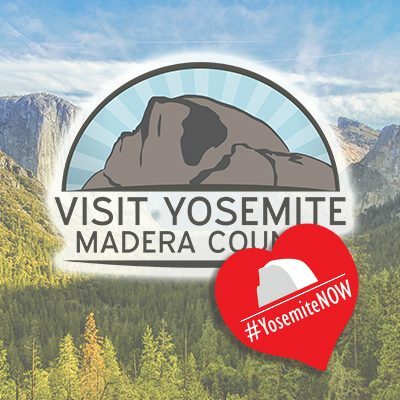 To honor the re-opening of Yosemite Valley and Wawona, the Gateway counties of Madera, Mariposa, Mono, and Tuolumne have come together to invite visitors and to spread the word that Yosemite National Park is open now, with the #YosemiteNOW campaign. 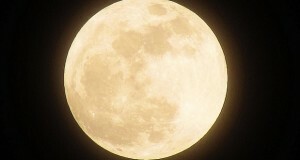 During the closure, Gateway communities experienced a devastating decline in tourism, resulting in huge losses for local businesses during the peak of tourism season. To help aid in the recovery and to celebrate the reopening, the Gateway partners are asking visitors to join them and make their communities vibrant and lively again. 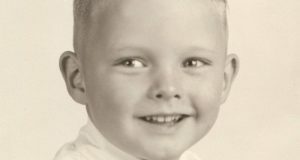 People are encouraged to spread the love for Yosemite and the hardworking National Park Service, Cal Fire, United States Forest Service and other brave personnel who have been working hard to save communities and preserve this National Park gem. 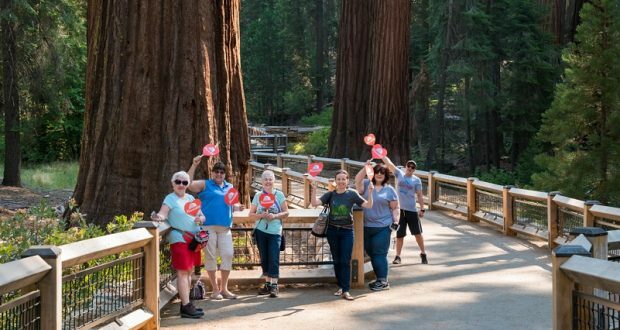 For a limited time, Visitor Centers in Madera, Mariposa, Tuolumne, and Mono are offering free #YosemiteNOW heart signs to welcome the public to participate in the campaign. To join in on the #YosemiteNOW campaign, simply post a picture or video inside Yosemite National Park with #YosemiteNOW. There are over 1,200 square miles of magnificent Yosemite to explore, with endless photo and video opportunities to share with the world to let them know that Yosemite is open NOW. 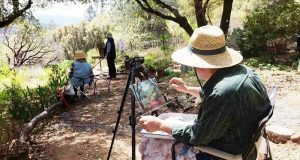 Submitted by Visit Yosemite Madera County, located at 40343 CA-41, Oakhurst, CA 93644 — stop by and say hello!